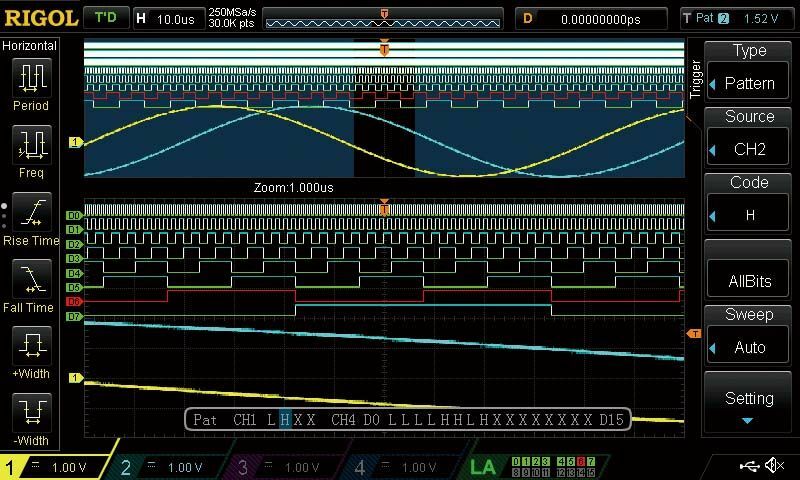 All options now come standard and preinstalled with any new 1000Z Oscilloscope including serial decode, deep memory, record mode, and advanced triggering. 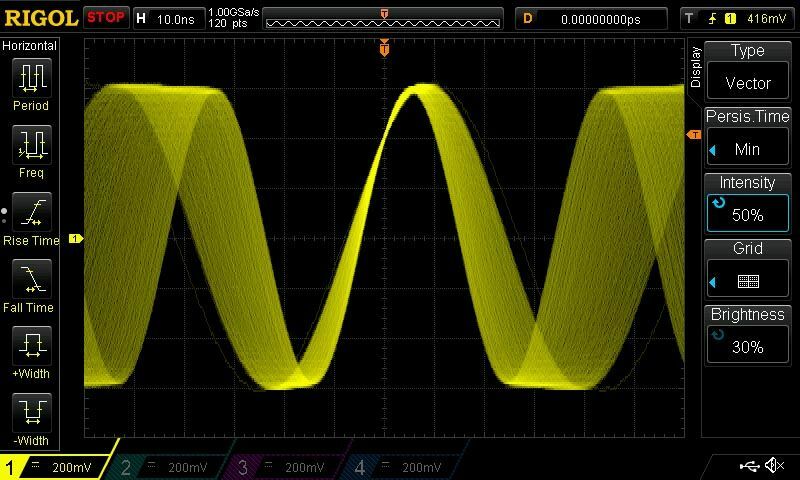 Mixed Signal Oscilloscopes? 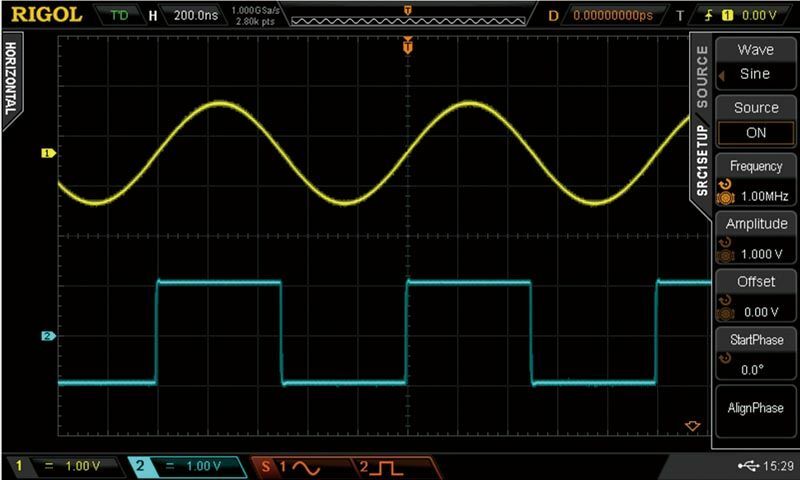 (MSOs) allow users to not only look at the analog behavior of some channels but also trigger, capture, and analyze the behavior of up to 16 digital channels at the same time. 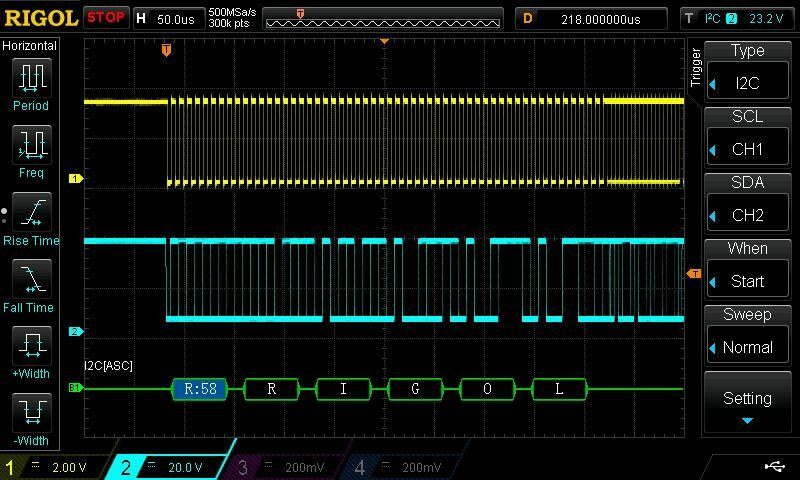 The 1000Z Series MSOs can monitor 2 analog channels with 16 digital channels or 3 analog channels and 8 digital channels.